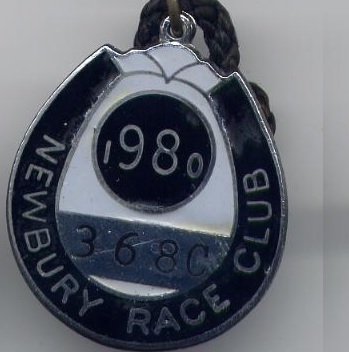 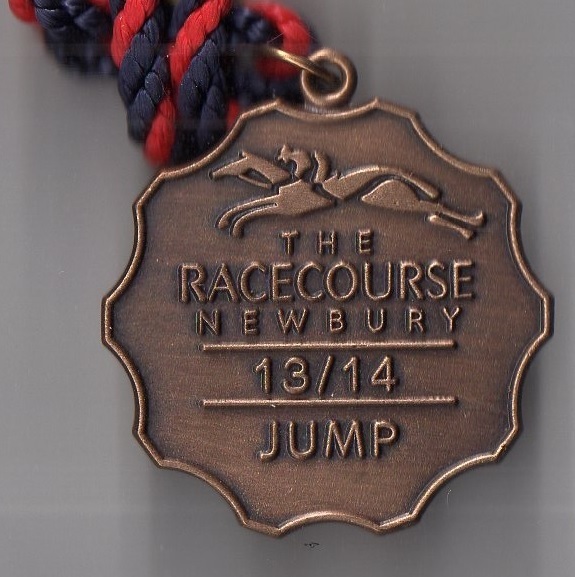 The inaugural two day meeting at Newbury was held on Tuesday 26th and Wednesday 27th September 1905, attracting a crowd in excess of 15,000 to witness Copper King win the first race at 100/7. 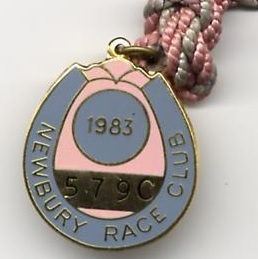 Newspaper extracts from that initial meeting, as well as the very first race result and very first Handicap held at Newbury are shown below courtesy of British Newspapers Online. 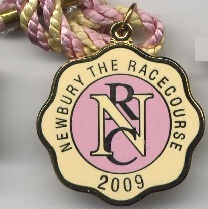 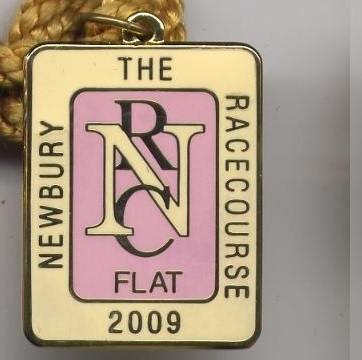 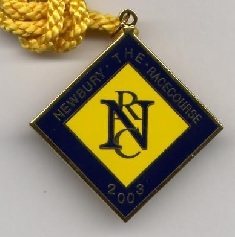 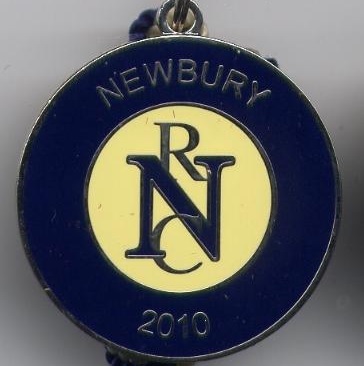 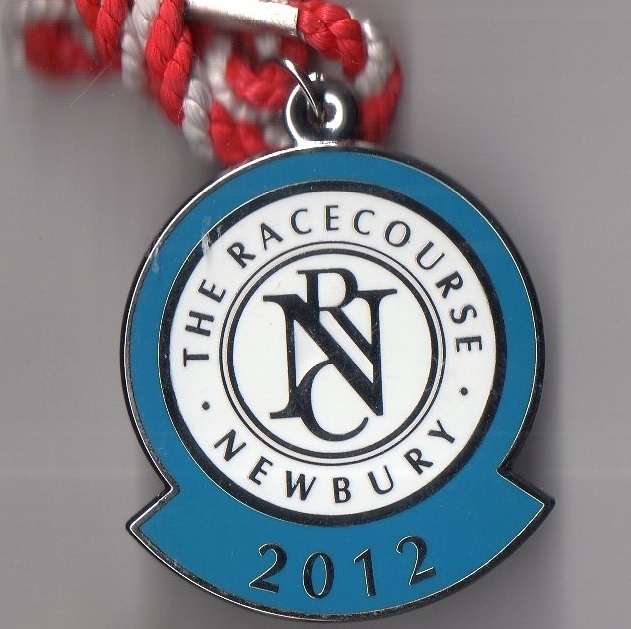 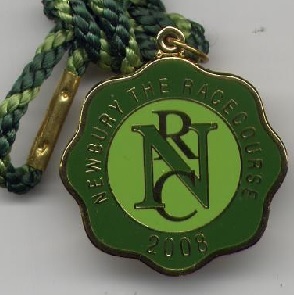 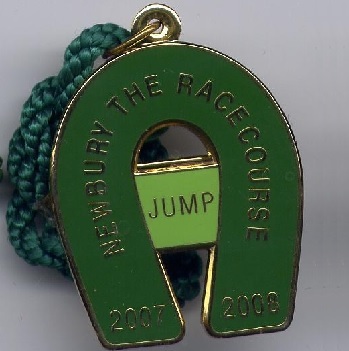 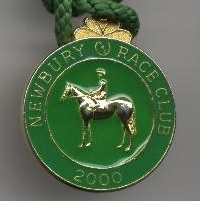 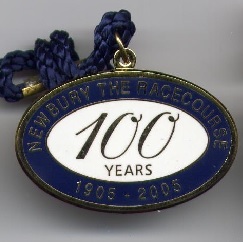 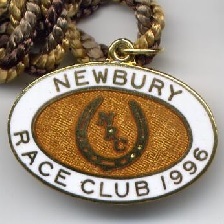 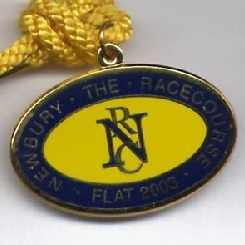 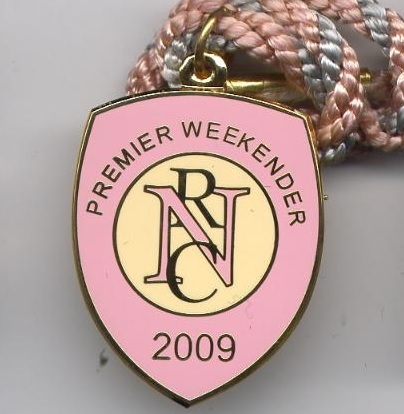 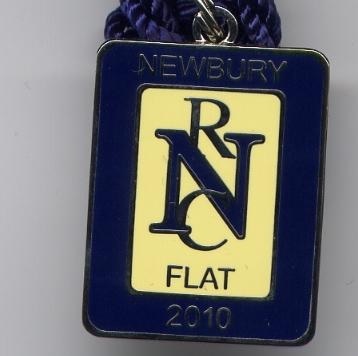 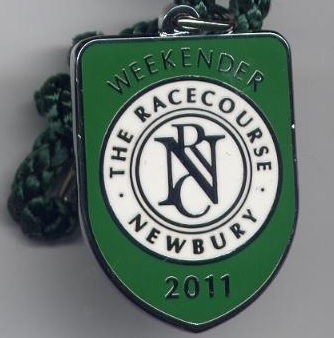 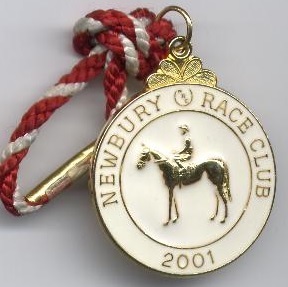 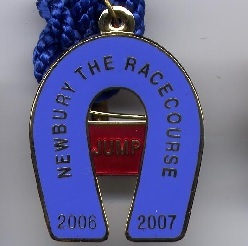 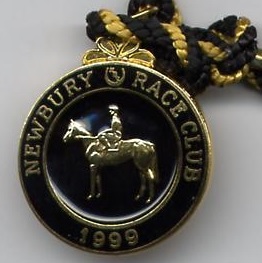 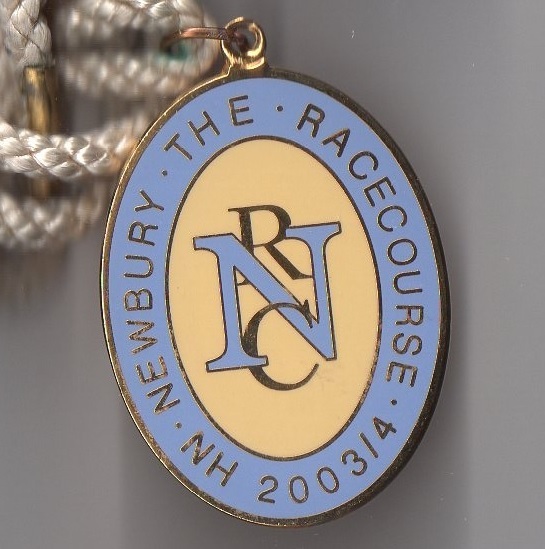 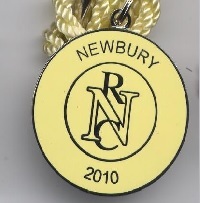 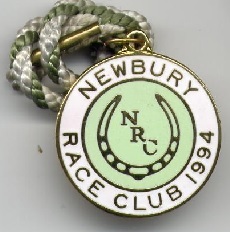 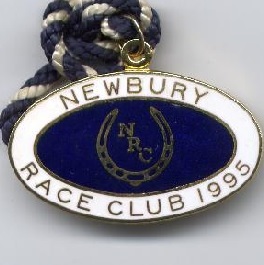 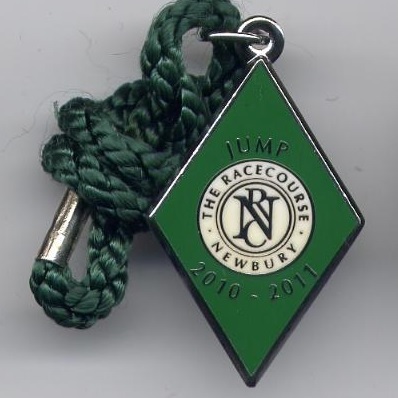 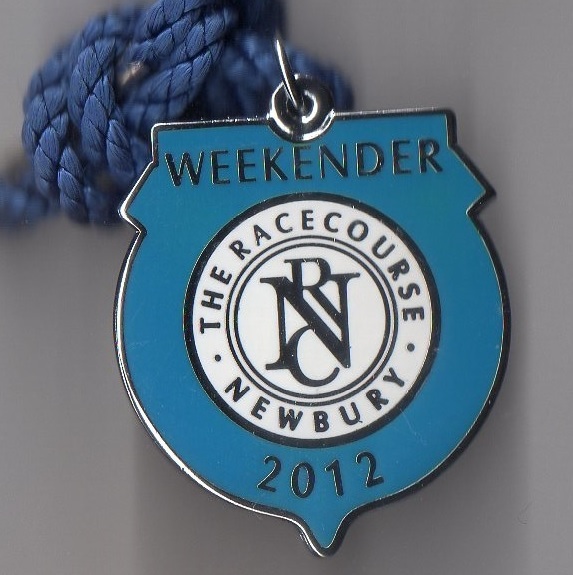 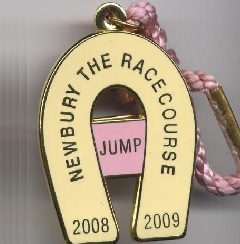 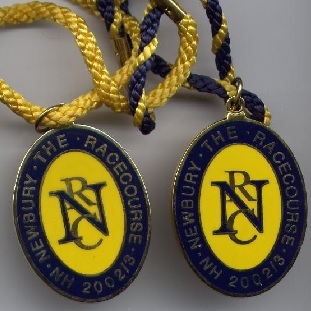 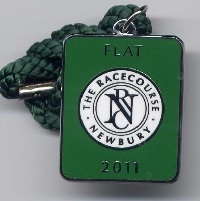 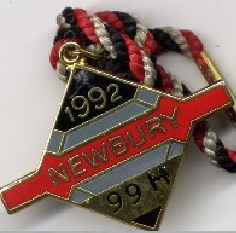 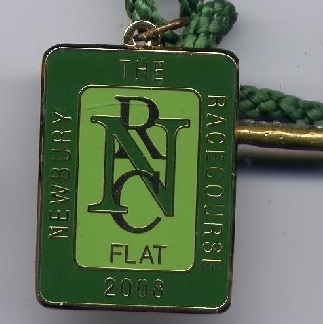 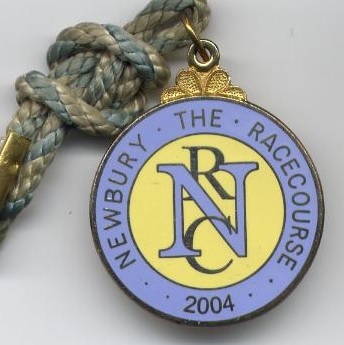  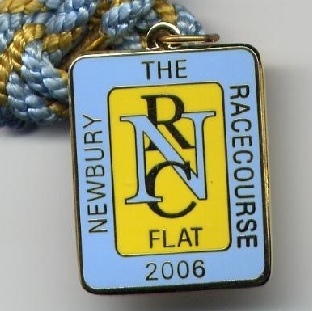 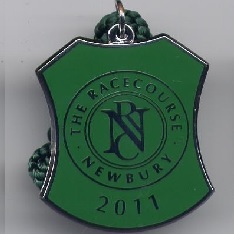 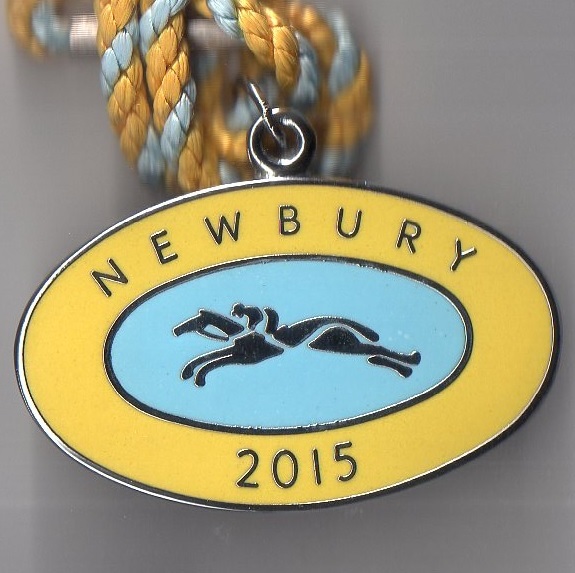 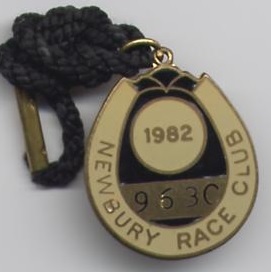 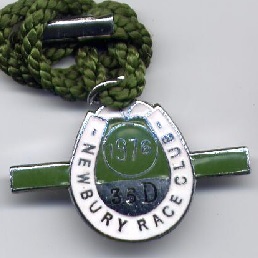 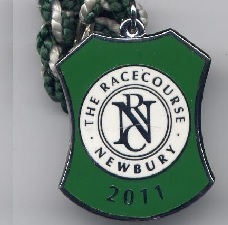 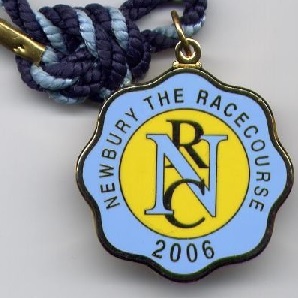 The course was built on land owned by Mr L.H.Baxendale who became the Chairman of Newbury Racecourse Company. 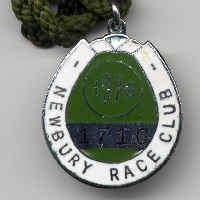 It had been John Porter’s idea to build a racecourse to serve the many training establishments in the area, but his early attempt was thwarted when the Jockey Club turned down his application. 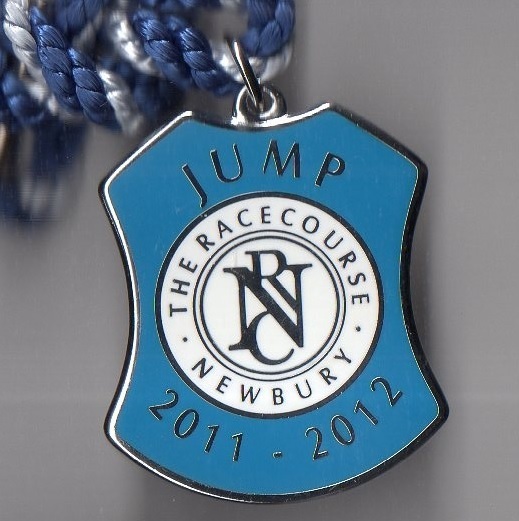 Fortunately King Edward VII got wind of this and gave the application the boost it needed. 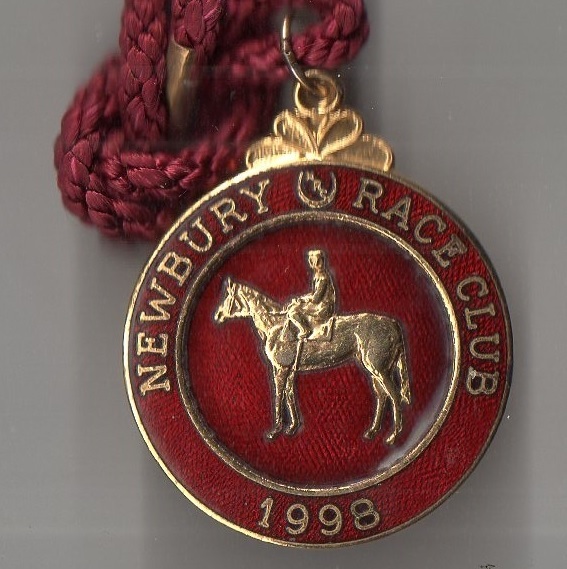 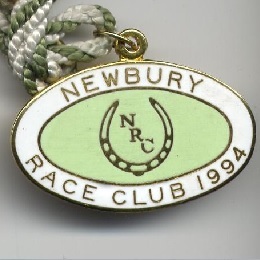 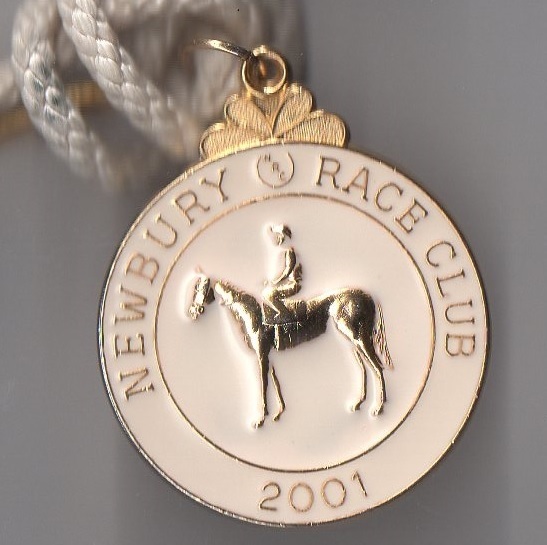 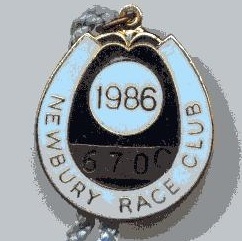 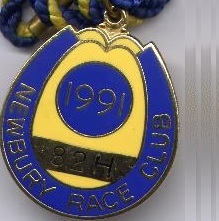 The Newbury Spring Cup was launched in 1906 when won by Succory, while the Autumn Cup, over 2 miles 1 furlong, went to The White Knight. 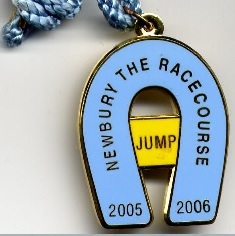 It was two years later that Spate won the first running of the Summer Cup. 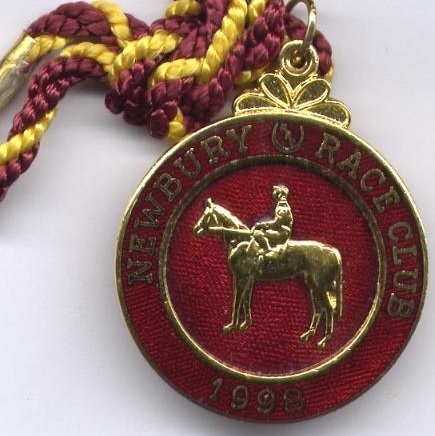 King Edward VII's Minoru, carrying 9st 10lbs, won the Greenham Stakes, a race which had been established three years earlier, and later went on to win the 2000 Guineas and the Derby. 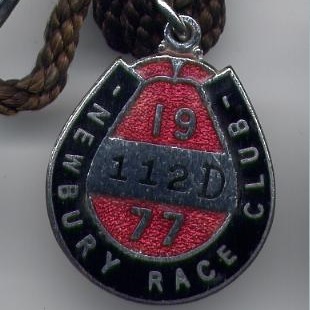 The course closed between 1916 and 1918 when used as an inspection depot by the War Office, and did not reopen until 1919. 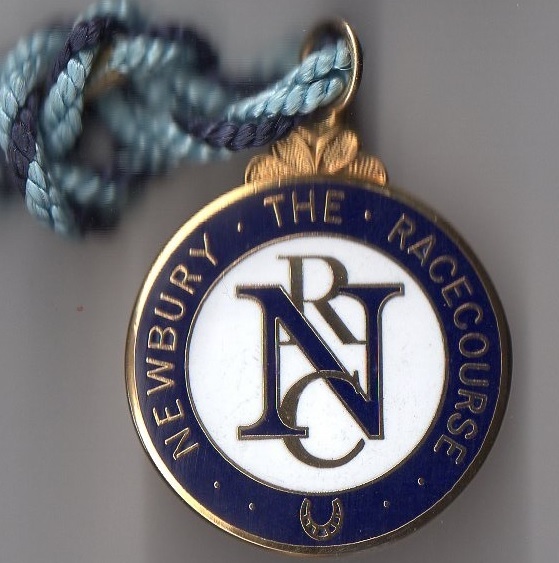 It was a sad day in 1922 when John Porter died, for he was Managing Director and the driving force behind Newbury racecourse. 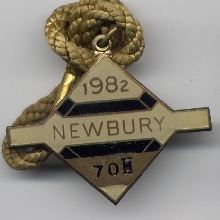 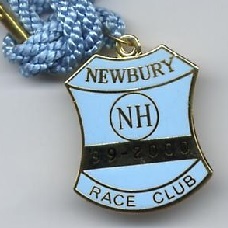 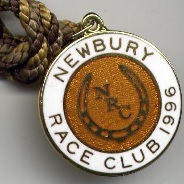 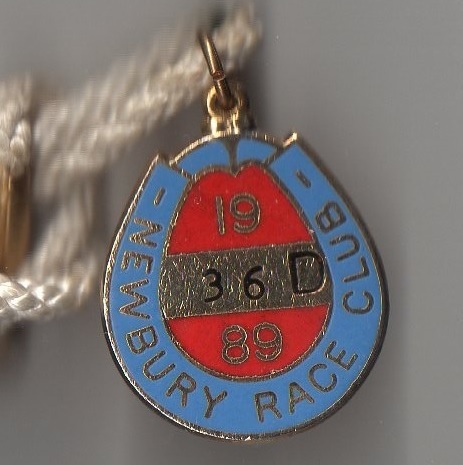 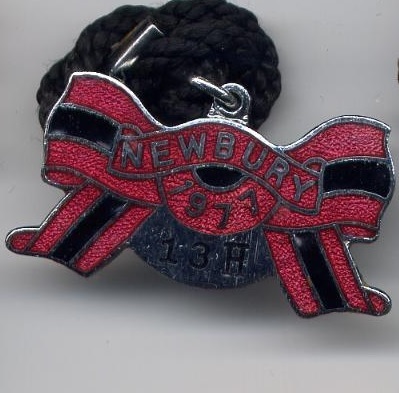 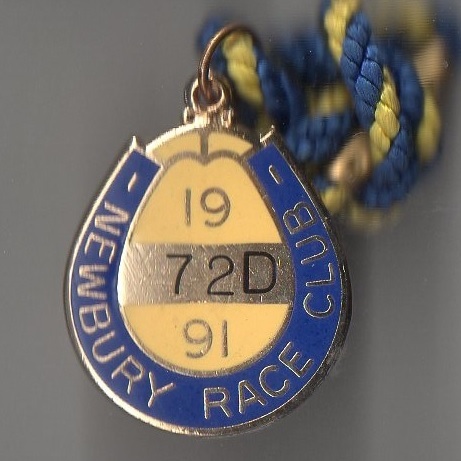 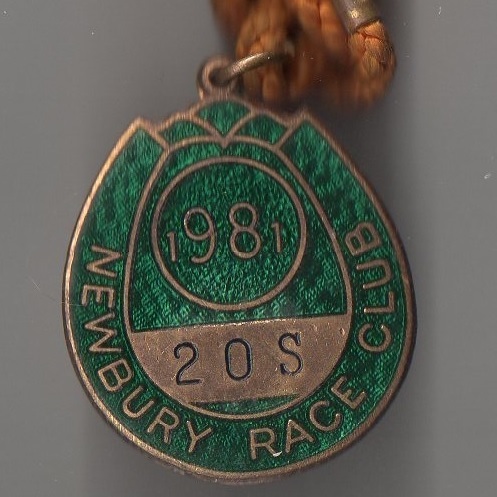 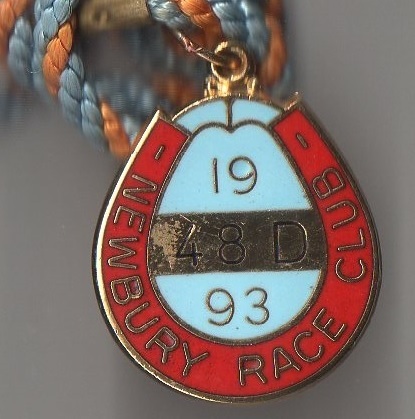 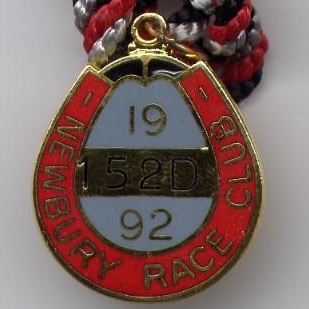 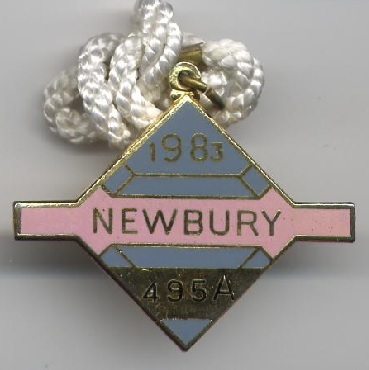 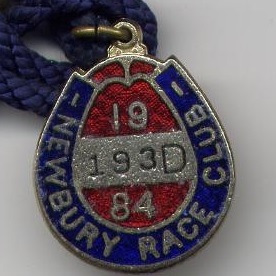 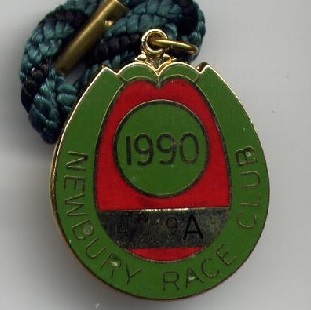 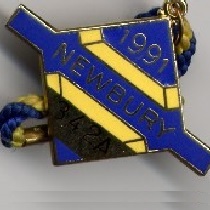 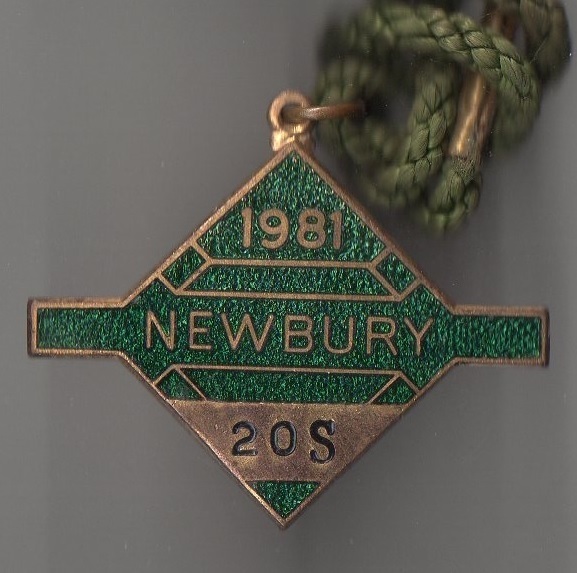 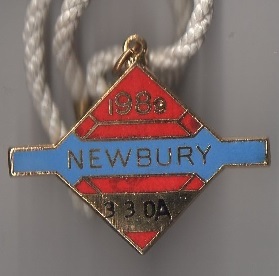 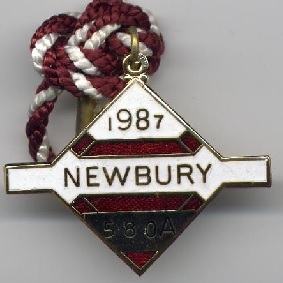 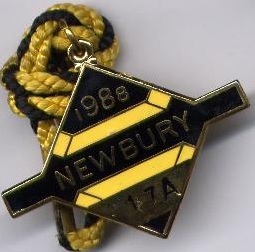 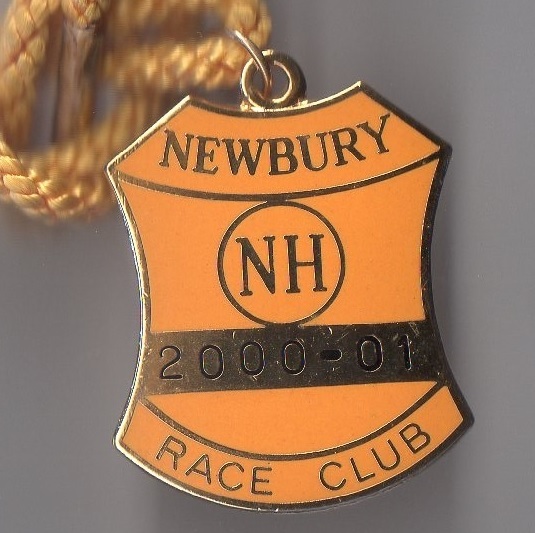 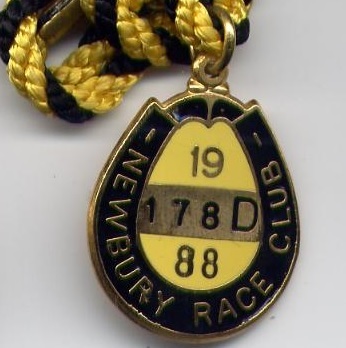 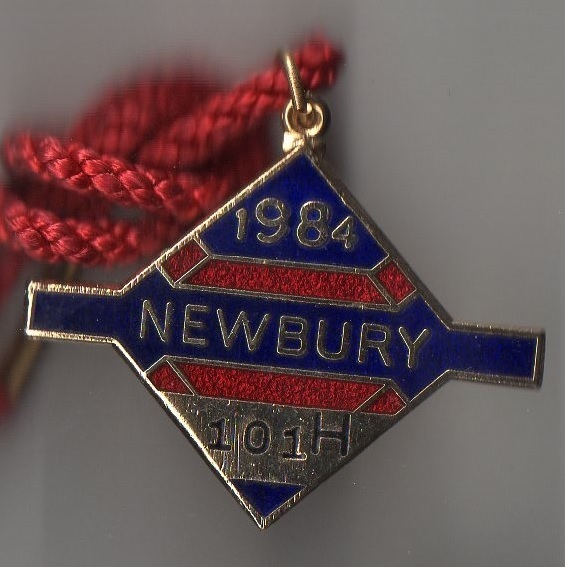 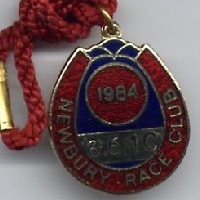 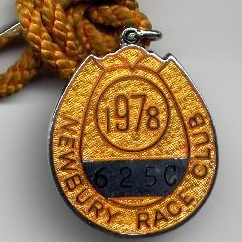 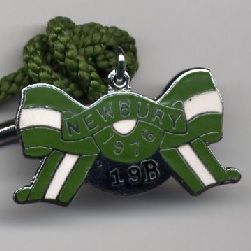 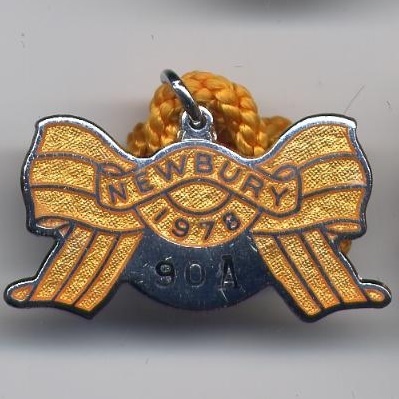 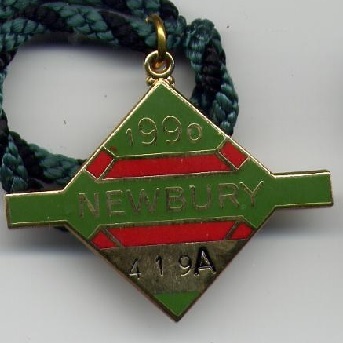 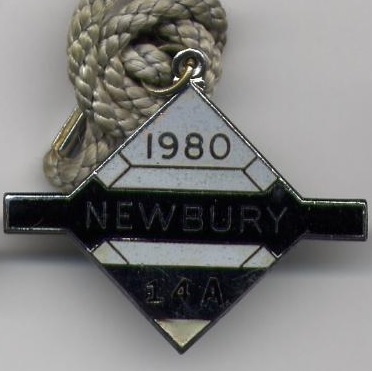 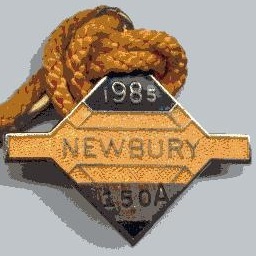 The substitute Derby was planned for Newbury in 1940, but the War effort prevented this from happening. 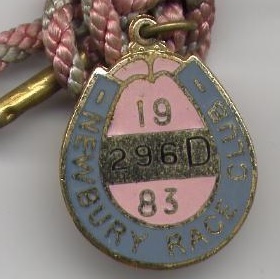 The course closed between 1941 and 1945 and was left close to ruin after the Second World War when used by the Americans as a marshalling yard; twenty-two miles of sidings had left their mark. 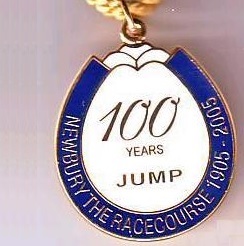 Racing resumed on All Fools Day in 1949 when Geoffrey Freer became Clerk of the Course, and he was honoured in 1966 when the Geoffrey Freer Stand and New Members Grandstand were opened. 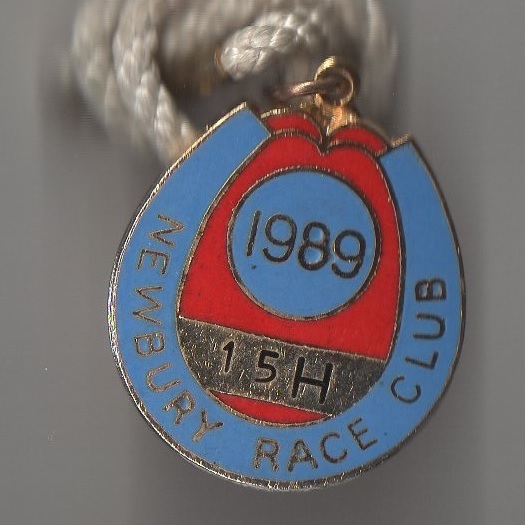 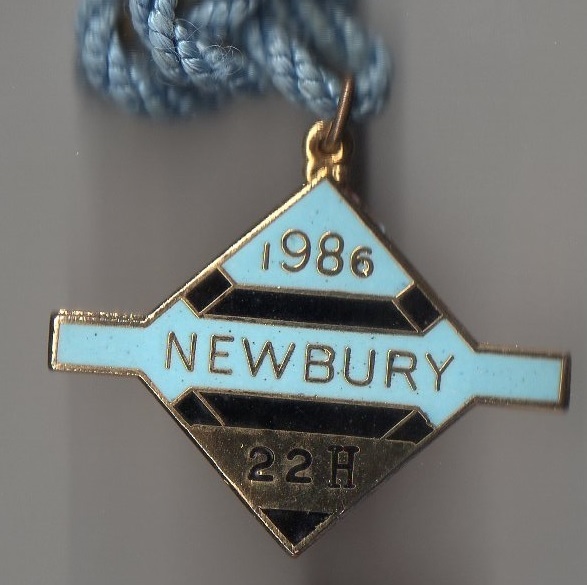 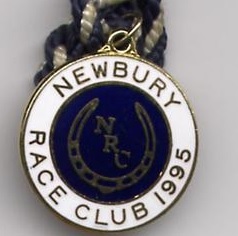 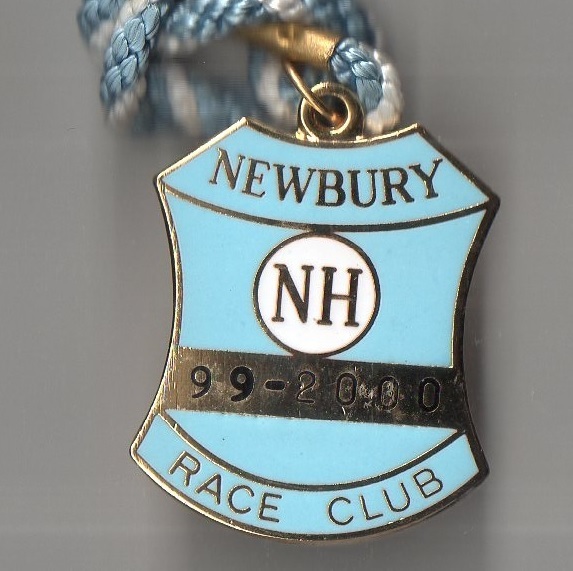 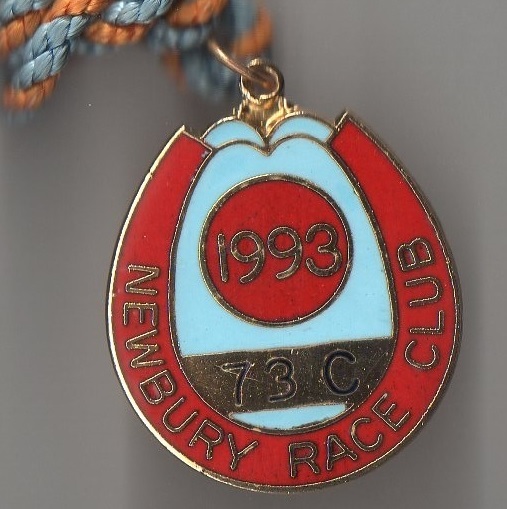 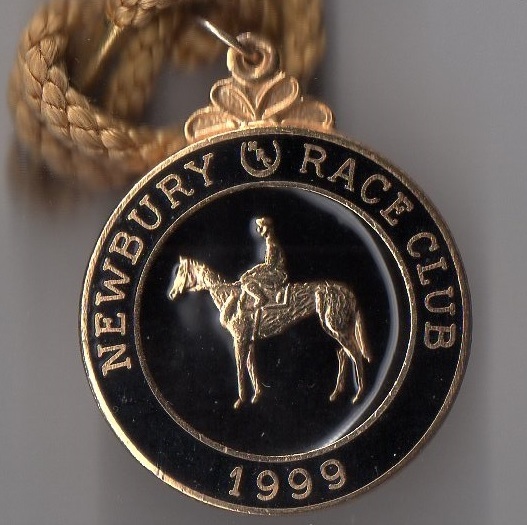 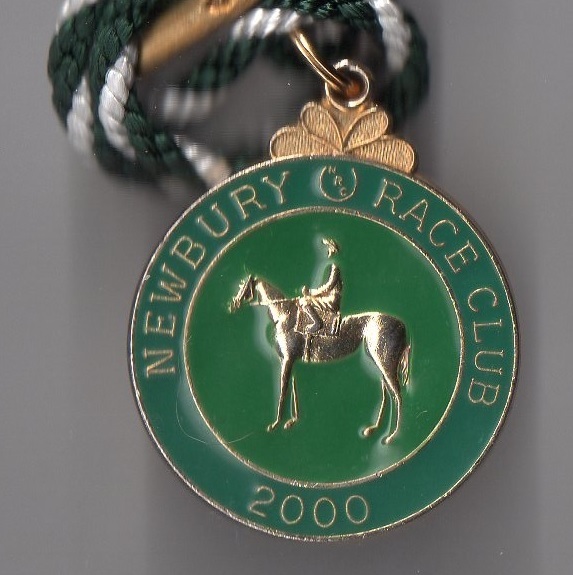 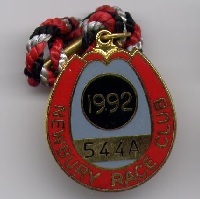 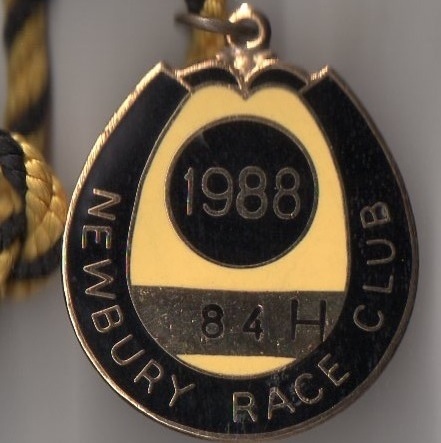 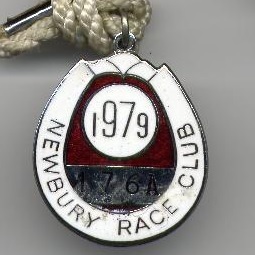 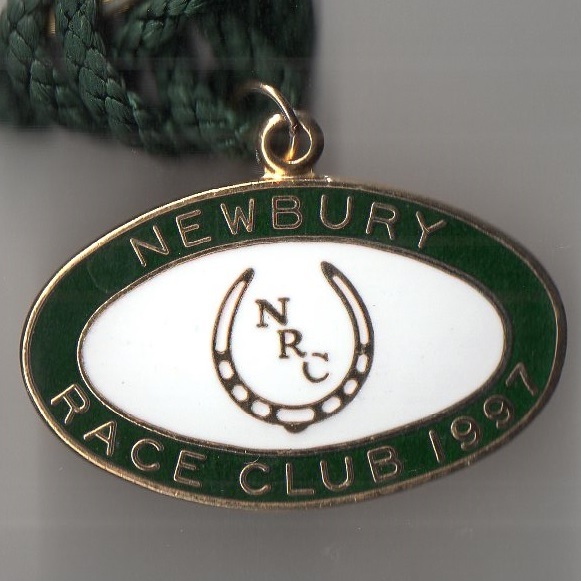 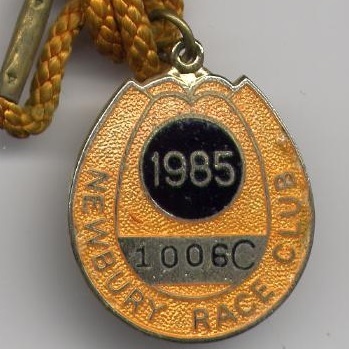 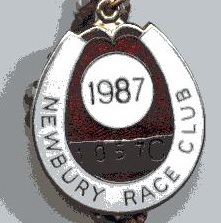 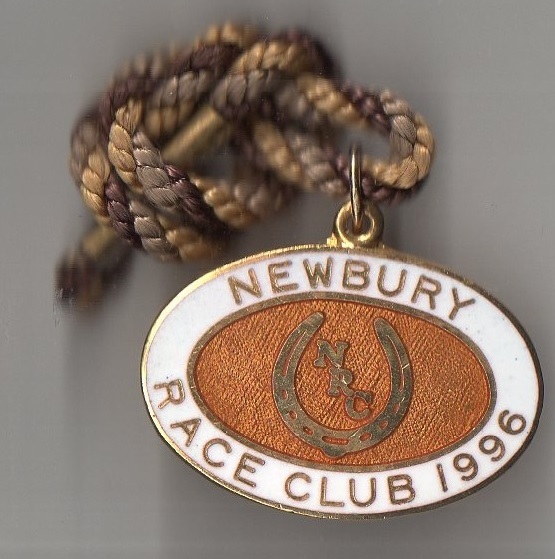 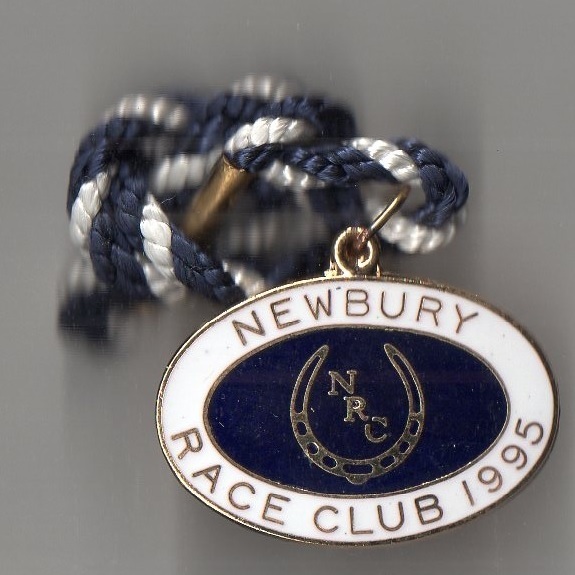 The showpiece race at Newbury is the Hennessy Gold Cup which was first staged in 1957 at Cheltenham, but moved to its permanent home for the 1960 renewal when won by Knucklecracker. 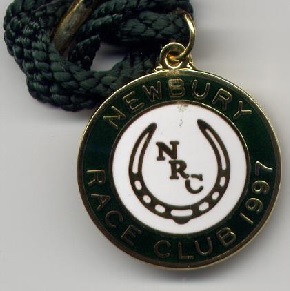 Arkle was beaten by Mill House in 1963, but gained sweet revenge in 1964, and repeated his success in 1965. 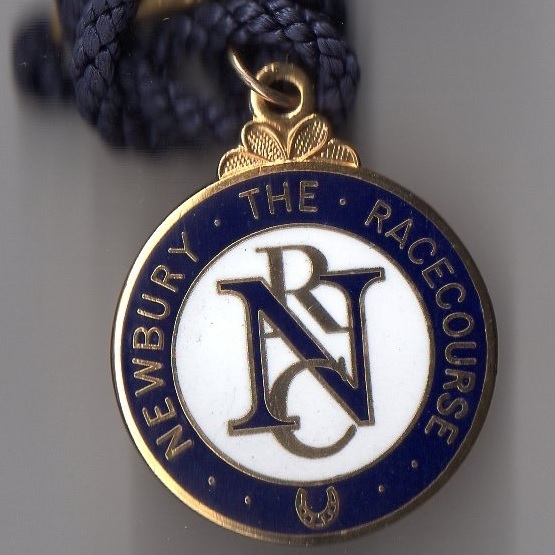 The Schweppes Gold Trophy was launched in 1963 at Aintree, but came to Newbury the next year when won by Rosyth. 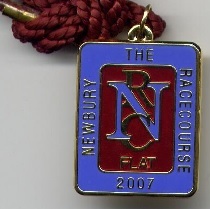 Currently the course hosts 30 fixtures annually. 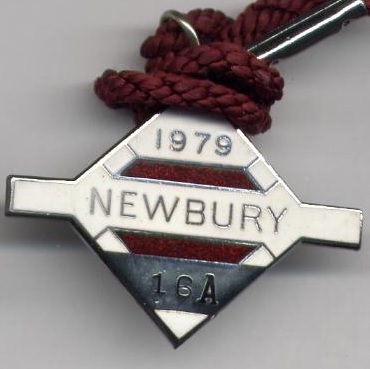 It is fitting that Richard's collection begins in 1976, the very year I began working in Newbury at St Bartholomews School.